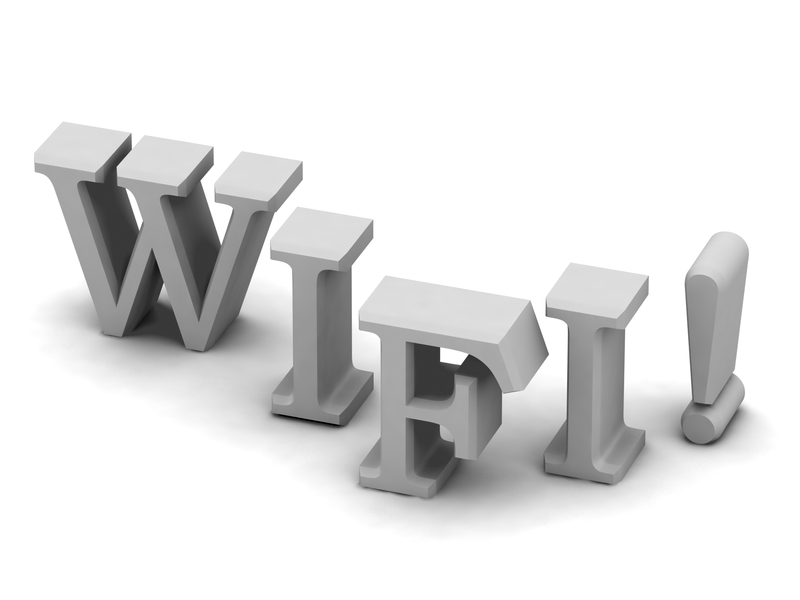 One of the most common problems in the management of Wi-Fi networks is the situation in which consultants or guests enter a company, ask for the password of the Wi-Fi network and the response is “I cannot give it to you, as you’ll have access to our servers,” or “It’s difficult for me to call the IT department to give you access,” or other times it can be “Here’s the password, but I’ll have to kill you before you leave or I’ll have to change the password from all the devices”. It might sound crazy, but it’s true. No worries though, Tanaza is here to solve this issue and allow hotels, small businesses, IT managers and system integrators to manage guest access in a smarter way without needing the budget of enterprise-class access points. With Tanaza’s web-interface you can apply the SSID configuration to all of your access points. If you want to change the password you can do so from the centralized SSID settings and … done! Every access point will have the new password. This means you can give the company’s Wi-Fi network password to visitors and easily change it every week or day; achieving a cost-effective enterprise level Wi-Fi network. If your devices are already supported, you can try it right now. If they are not, you can always suggest making it compatible for your access points!